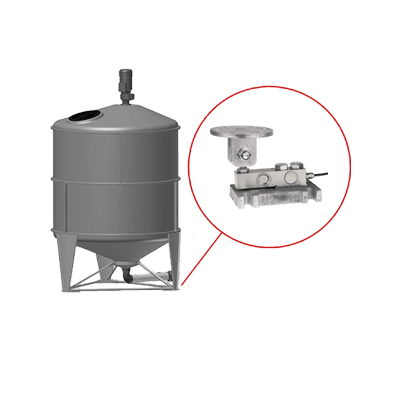 Product information "Hopper scale for indoor and outdoor silos"
Bosche silo scales for indoor and outdoor silos are supplied as a complete weighing systems for mounting on silos, tankers and hoppers. 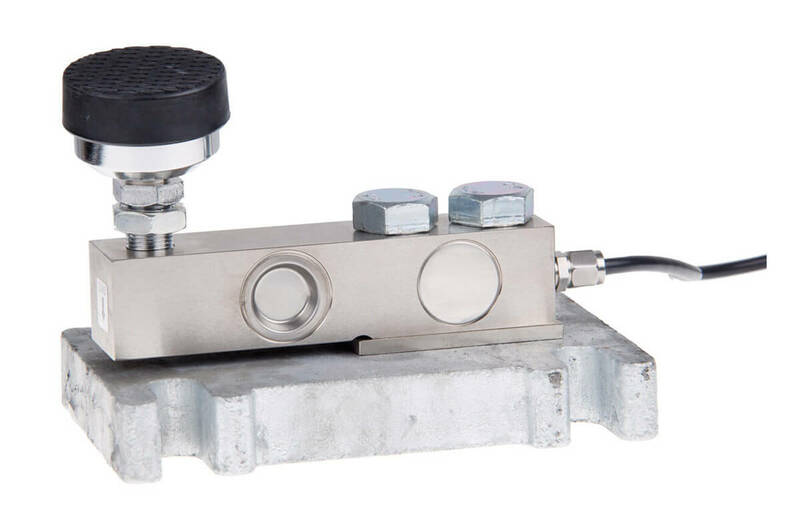 The silo scale consists of one load cell with load introduction per silo foot and a scale indicator. 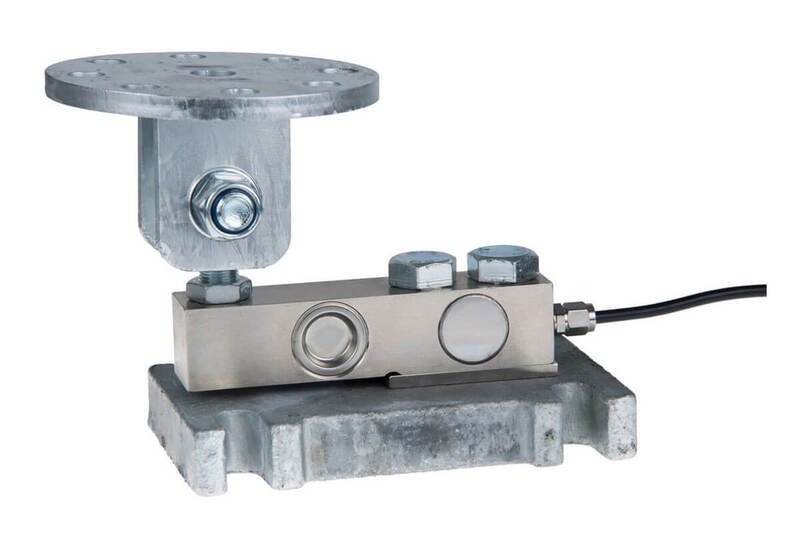 The load cells only need to be connected via the supplied junction box with the indicator. Because the silo scale is calibrated at the factory it is ready for use immediately after installation. With the optional software Silomon up to 10 scales can be connected directly or wirelessly to a PC. The scale software provides an overview of daily withdrawals, and the date of the last filling. The silo scale comes as standard with 3 inputs and 4 potential-free relay contacts with those simple mixing operations of no more than 4 components can be controlled. The installation of hopper scales modules takes place directly between the foundation and the tank fixing. 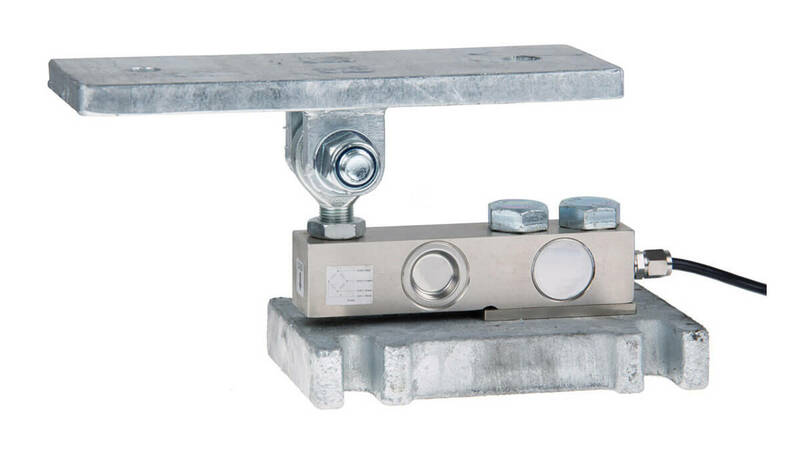 The weighing modules do not provide anti-tip or similar protection of the structure. It is the task of the designer or installer to plan the construction, that influences such as Side wind, vibration, shock, etc. will not compromise the design of the structure. Related links to "Hopper scale for indoor and outdoor silos"